Search by caliber number and name. 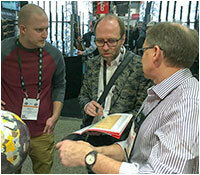 Our knowledgeable Distributors can guide you through the selection process and help you review alternatives. Let us help you get started with detailed user instructions, video library & FAQs for beginners to pros. All products proudly made in the United States of America. 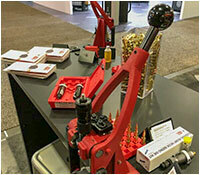 Co-Ax® Press with the NEW Quick-change Lower Shell Holder Jaws. The Powder Funnel lets you add more powder with a full-load capacity. 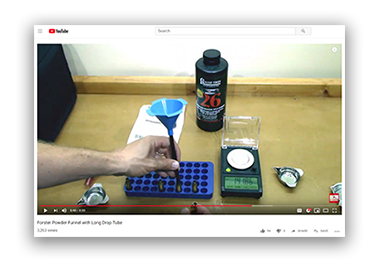 View Bolt Action Reloading’s video to learn more. 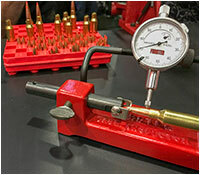 specific reloading tools for over 350 firearms. Serious gunsmiths and reloaders trust us. You should too. 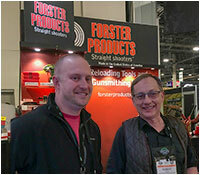 Whether you are reloading your own ammunition to improve accuracy or save money, Forster gives you product options – like Co-Ax® Press and Sizing and Seater Dies – that are second to none. Made from well-crafted components specific to your firearm, our tools give you simplicity, precision, and uncompromising performance so you achieve superior results. 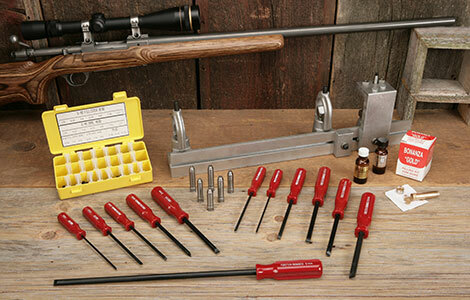 Our Gunsmithing Tools, such as Headspace Gages and Gunsmith Screwdrivers, are made with the same high standards as every other product that carries our name. 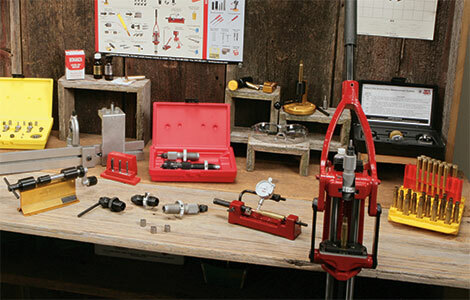 These sophisticated, yet easy-to-use, tools can help increase your firearm’s reliability, functionality, and durability. I recently purchased your primer seater, and it’s amazing how well-made this product is.